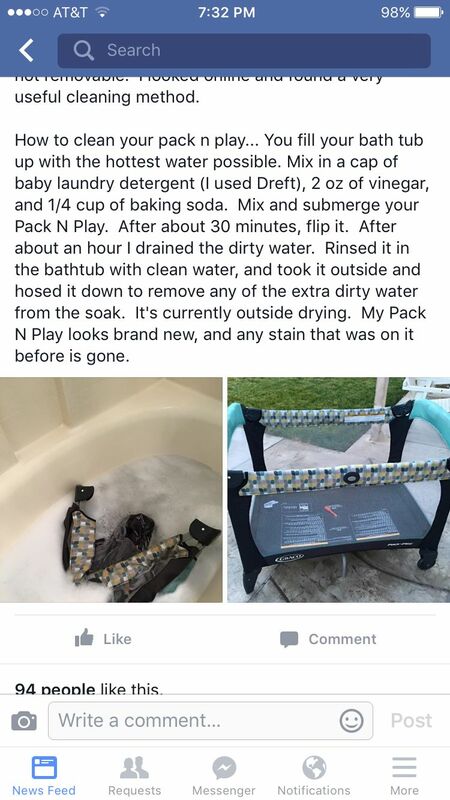 I didn’t think that I did until I realized that my baby required so much STUFF. Diapers. Wipes. Burp Cloths. That’s just the beginning.. 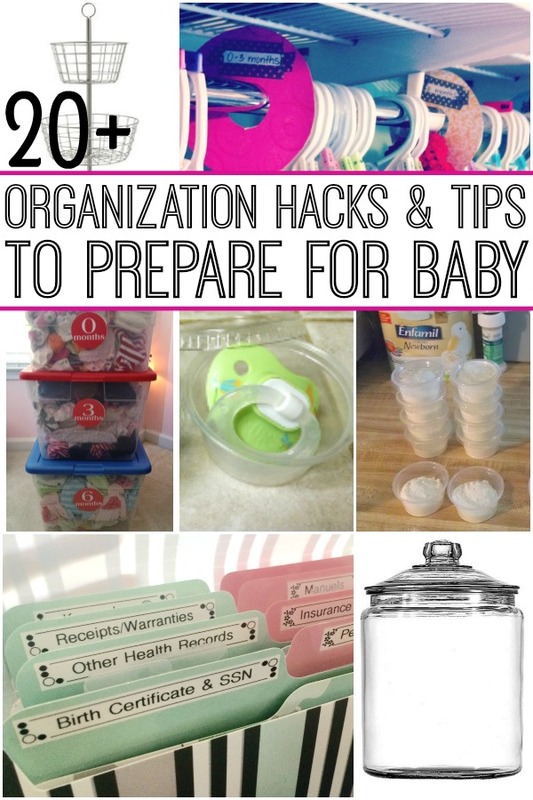 The amount of things that will come into your home after baby can be overwhelming. Get it together with these genius organization hacks that are not only clever, but won’t break the bank either! This post contains affiliate links to Amazon so you can find the items that you’ll need for these hacks. Read our full disclosure here. 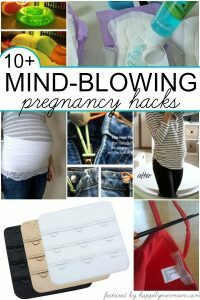 Below are tips, hacks, and budget friendly tricks that I wish I had known when my first was born! Use a this cheap solution to keep baby’s bibs on hand: Add a command hook on the back of your child’s high chair to hang bibs on the back. It’s so simple, it’ll make you think – why didn’t I think of that?! 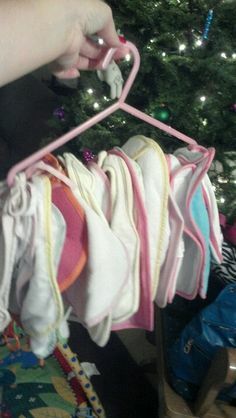 Or, grab all of your clean bibs and store them in one place. So smart! Use this remote control organizer to fill with everything you need for baby: a bottle, a burp rag, baby wipes, pacifer, extra onesie…the sky’s the limit. But, with lots of sleepless nights, you will thank yourself for having things within hands reach on your favorite chair! Love fruit baskets? Trade out the fruit and use this cute, vertical basket to hold everything that you need for baby in the kitchen or the bathroom (or wherever you need it most!). 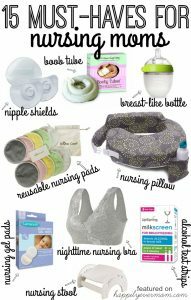 Add baby wash cloths, burp cloths, wipes, thermometers, teethers, paci’s, and everything else that you need to have close on hand. 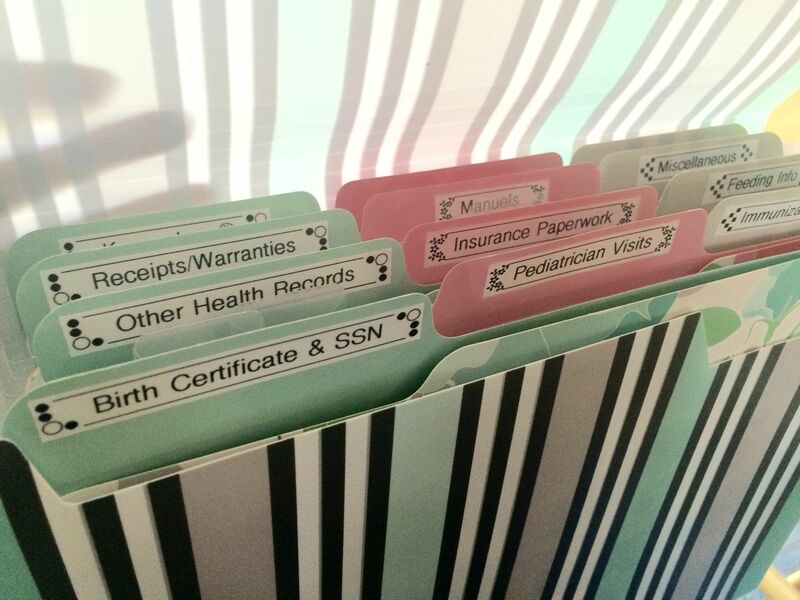 Probably the best gift I’ve ever seen to give a new parent (although they may not realize how great it is until after the baby is born)…give them a personalized organization system. No more hunting for documents when you need them! If you are using formula, pre-measure your formula and use this hack. What a time saver! 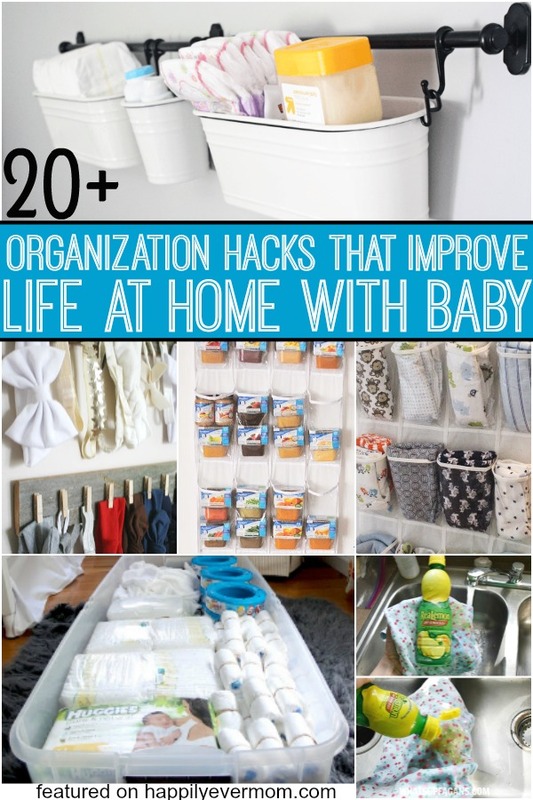 Stay Germ-Free with These Organization Hacks! Once you start traveling with your little one, you’ll realize that you need to clean your pack and play. But, how? Check out this tip to see how simple it really is! 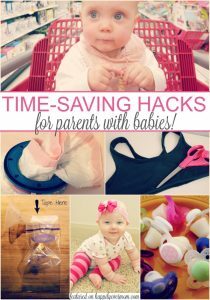 Save time and keep pacifiers clean with this simple hack. | lala! 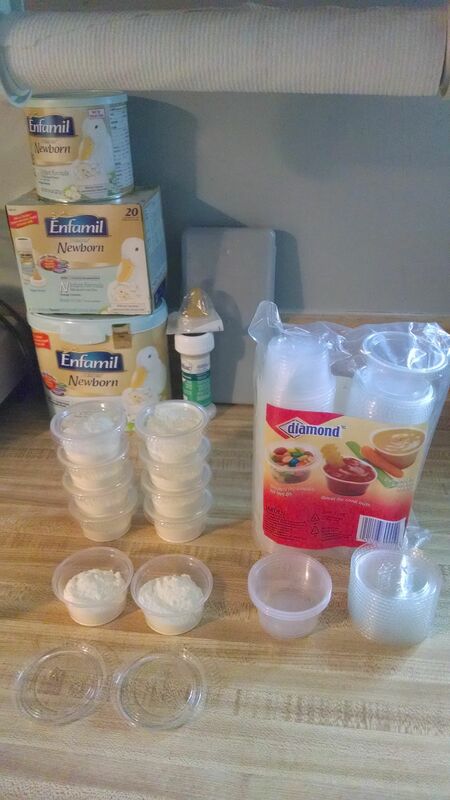 Or, grab a cute jar to store all of your paci’s and keep them germ free. Who knew baby stuff could be cute home decor? If your baby does pick up some germs (and they will), the last think you’ll want to remember is when (or if) you’ve given baby his/her last dose. Try this hack to save your sanity.